We like to show our supporters where the money goes! 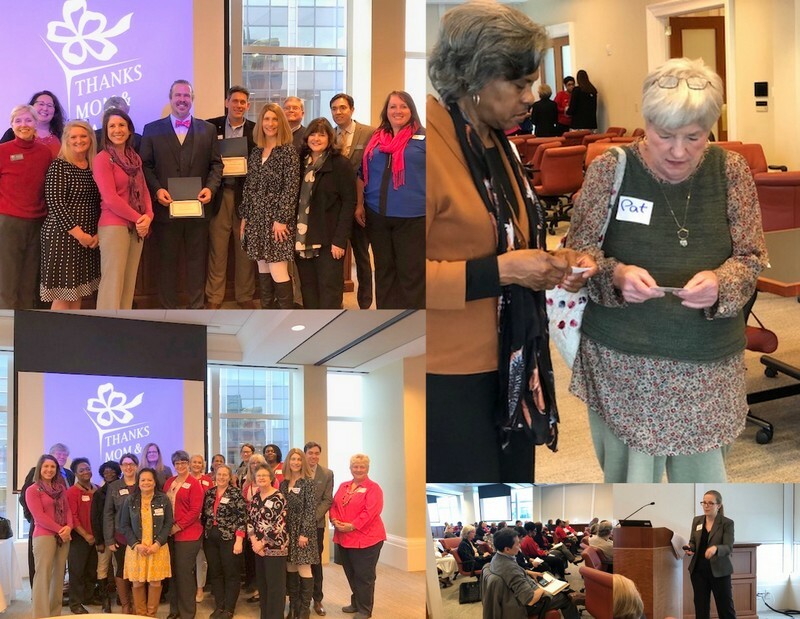 Thanks Mom & Dad Fund® Trustees hosted the 2018 Grant Awards Reception and Workshop on Wednesday, February 14 overlooking the Atlanta skyline from Nelson Mullins Riley & Scarborough at Atlantic Station in Atlanta.Over 100 people attended to learn and celebrate more than 60 grant recipients. The workshop included Grant writing 101 by Community Foundation for Greater Atlanta staff members Maria Najilis and Lauren Jeong. A speed networking exercise was held with participants eagerly sharing information about their work and exchanging business cards. Information about grant recipients is here.